Whether you are are kicking off a multichannel year-long campaign or promoting a targeted one-time event, BKM's integrated creative services can help you reach your goals. 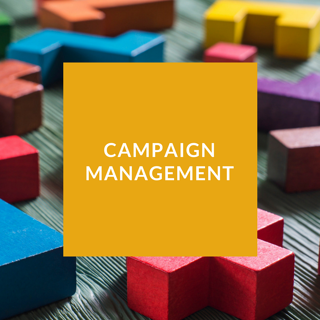 Our full-service range of client offerings include program and creative strategy through development and ongoing campaign management. 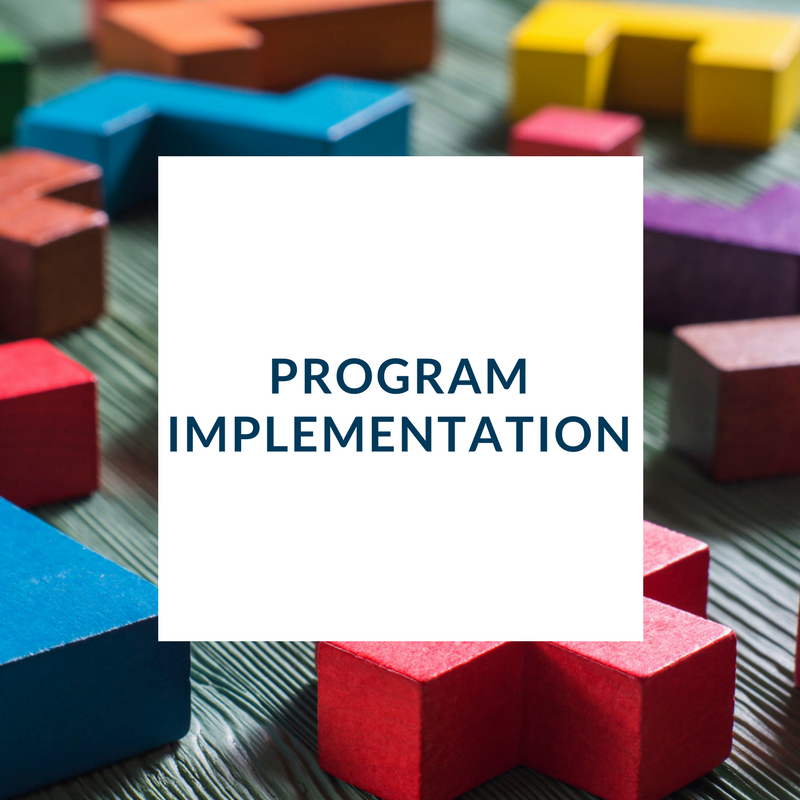 Whatever your program needs include - from quick-turn to long-term to anything in between - our flexible model allows us to quickly get up and running to ensure your success. Working with our expansive network of partners - including creative directors to copywriters, UX specialists to programmers - we customize the team that is the right one for your job. So you know that you'll be working with the experienced creative experts who are best matched to your business vision and success metrics - and always start each design with your end results in mind. Of course, the best part of any creative program is the finished product - and results that move the needle. Take a look at some of our recent work for a sampling of recent client success stories. We know that all clients and business situations are unique - which is why we kick-off every creative engagement with a strategy. We get to know you, your vision, your products, your challenges and opportunities, and most importantly your goals - and build a roadmap that guides us to reach your targeted audience with a differentiating message through the channels they prefer. You'll never receive an off-the-shelf recommendation or one-size-fits-all template; we create the custom solution that positions you for success. In addition to creating targeted programs for our clients within defined timeframes, we also partner with clients to manage long-term marketing initiatives. 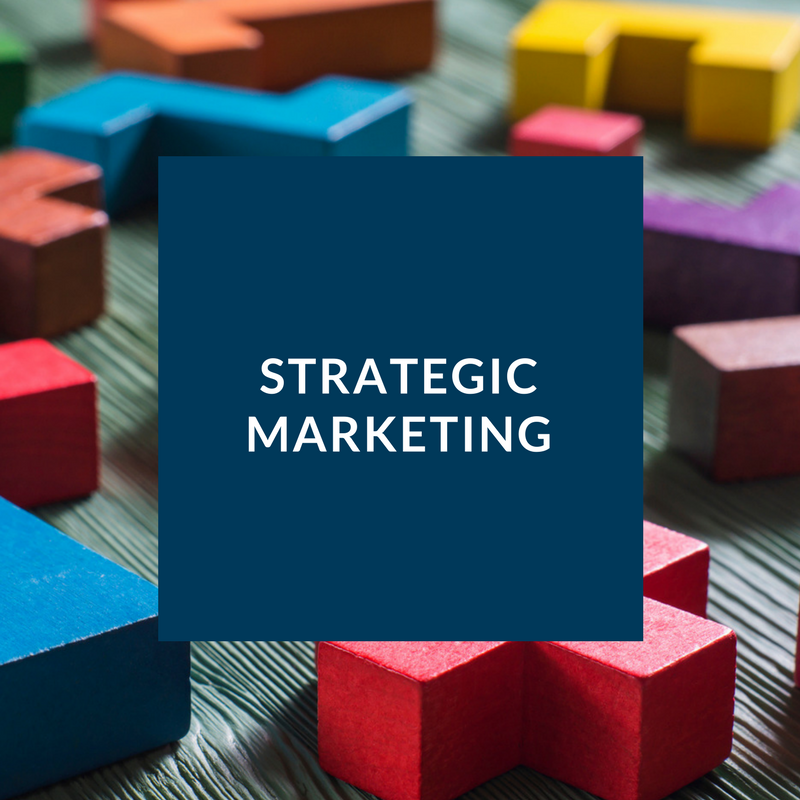 Working with your marketing team (or sometimes becoming the marketing arm of smaller businesses) we develop annual marketing plans, clearly defining the channels and components we will incorporate into the plan, and segmenting your audience for highly targeted communications efforts. As agency partners to a number of marketing automation platforms, including HubSpot, we combine our inbound and outbound marketing expertise to optimize your program results. Consistent communication, program analysis and refinements ensure you reach your defined goals and success metrics.